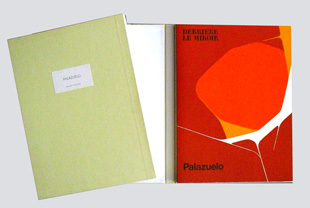 Here are the works for this category that are presently for sale. Click on the image to enlarge it. 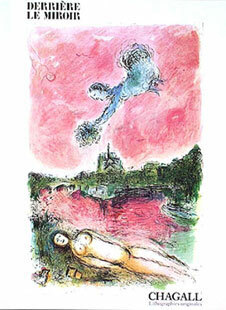 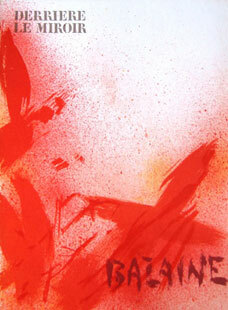 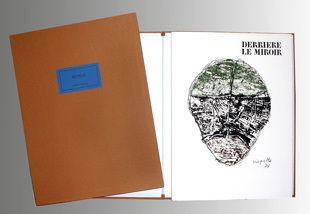 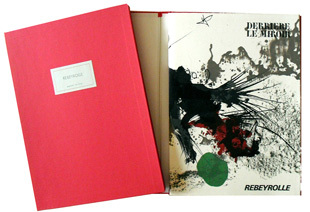 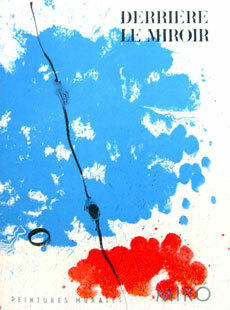 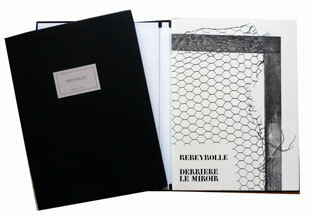 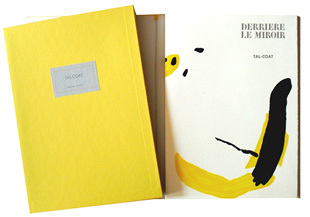 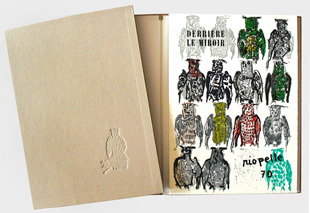 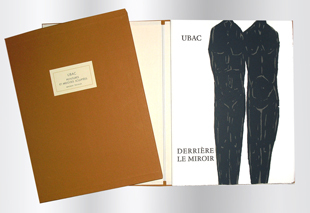 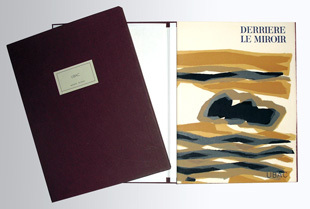 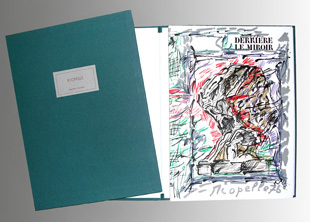 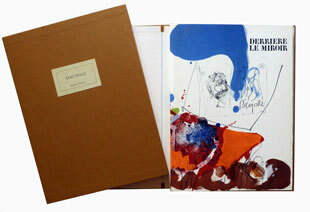 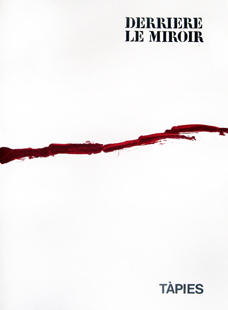 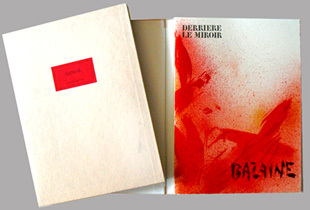 Most of the derrière le miroir are in deluxe edition, signed by the artists and printed at 150 copies. 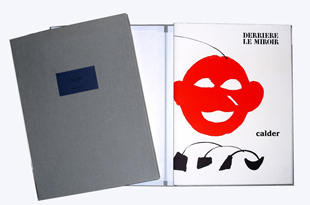 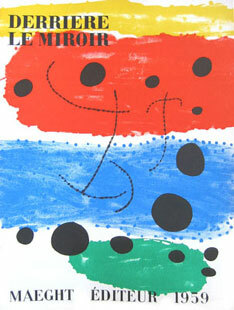 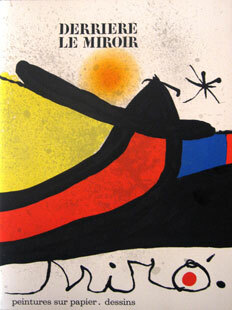 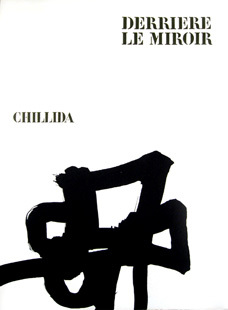 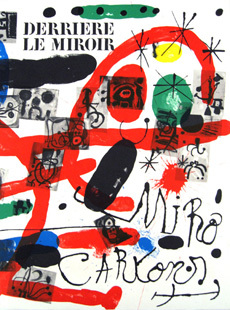 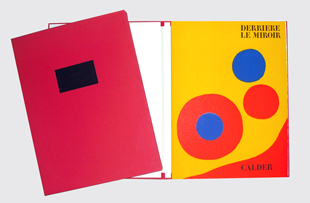 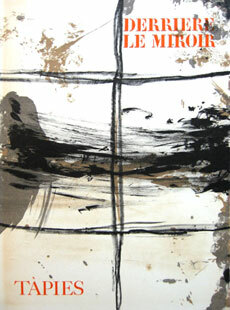 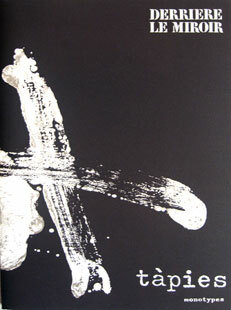 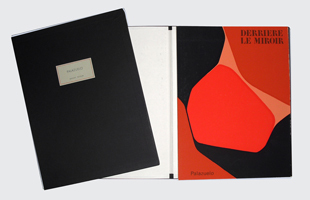 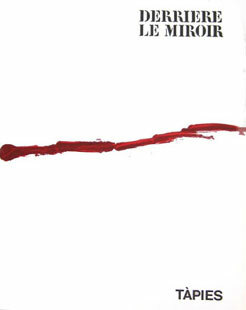 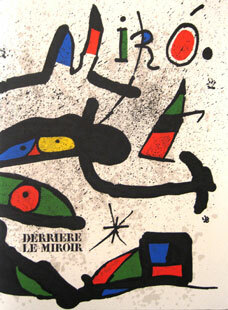 The "Derrière le miroir" series was started in 1946 by Aimé Maeght who had a passion for such publications, having already launched the "Pierre à feu" review in 1944. 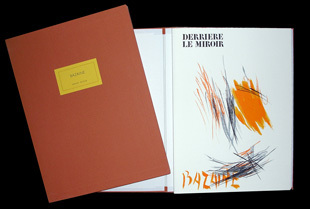 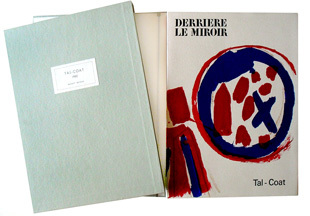 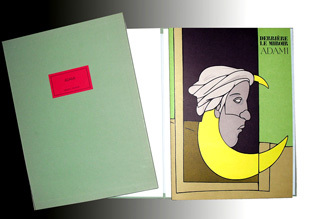 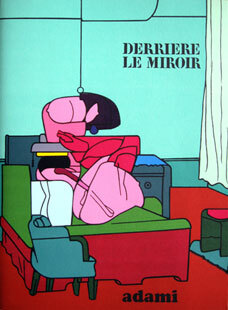 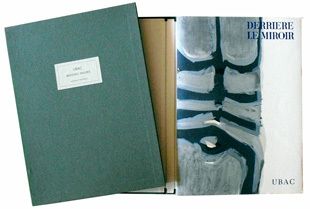 Each issue of Derrière le miroir was originally a slender but lavish exhibition catalogue, illustrated with lithographs. 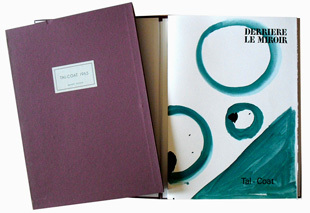 François Chapon later wrote : "Aimé Maeght and his team have for over a quarter of a century maintained D.L.M. 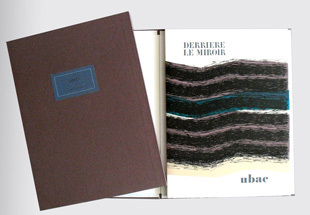 at the heart of their undertaking, thus permanently proving that visual art is never as well set off as by the writing which defines it." 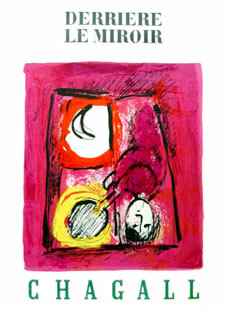 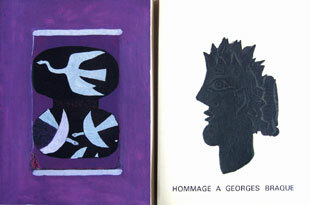 In their publishing of prints, Aimé Maeght and his wife Marguerite were led by their taste for poetry to put artists and poets in touch with one another ; their joint efforts gave birth to five famous series : Pierre à Feu, Derrière le Miroir, L'Ephémère, Argile, and les Cahiers de l'Art Vivant. 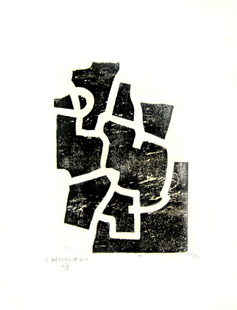 Initially employing the best printing-works in Paris, such as Mourlot, the lithograph specialist, The Maeghts then opened their own press, and in 1970 started a lithograph and copper - engraving workshop at the Maeght Foundation in St-Paul-de-Vence. 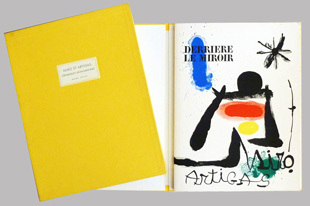 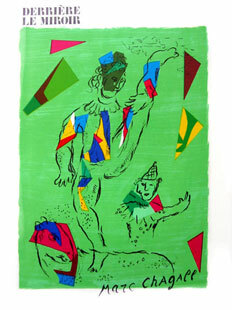 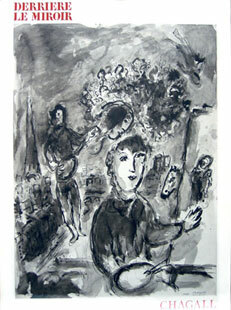 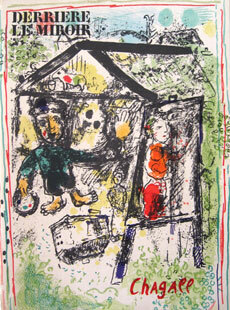 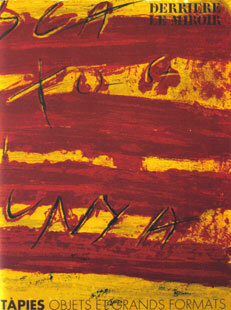 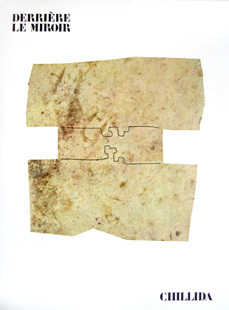 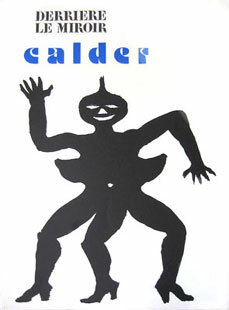 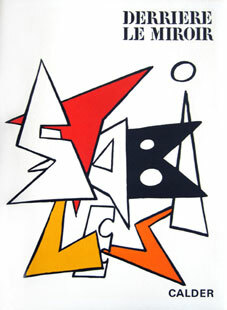 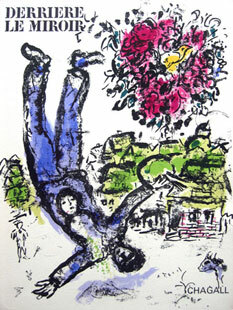 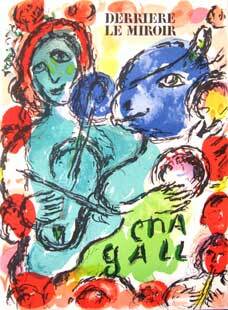 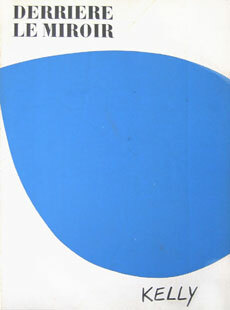 All the major artists of the second hall of the twentieth century have taken part in the DLM, for which they specially made lithographs : Léger, Miro, Calder, Tapies, Chillida, Braque, Matisse, Giacometti, and above all Chagall, in the mythical triple issue of 1954, which contained 11 original colour lithographs. 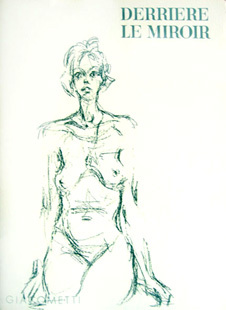 To quote François Chapon once more : "When the shores of our time will have receded too far for anyone to remember having lived them, there may well be young people to investigate the genesis of the art of the period with the same searching and sensitive look as our generation would have given Durand-Ruel, Vollard, Kahnweiller's log-book, if they had written one. 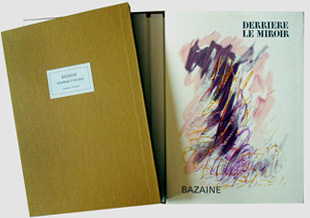 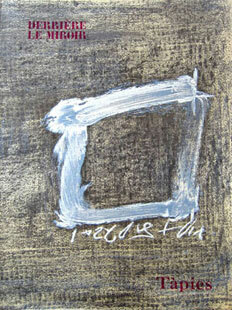 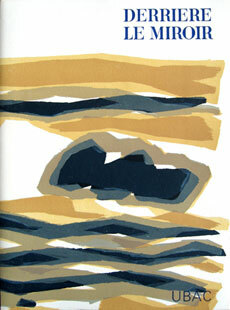 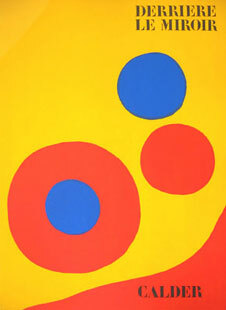 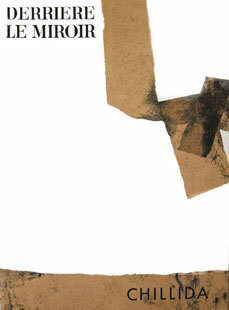 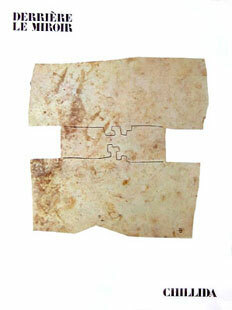 In DLM they will find the chart of several decades, but along the border where art and poetry meet."